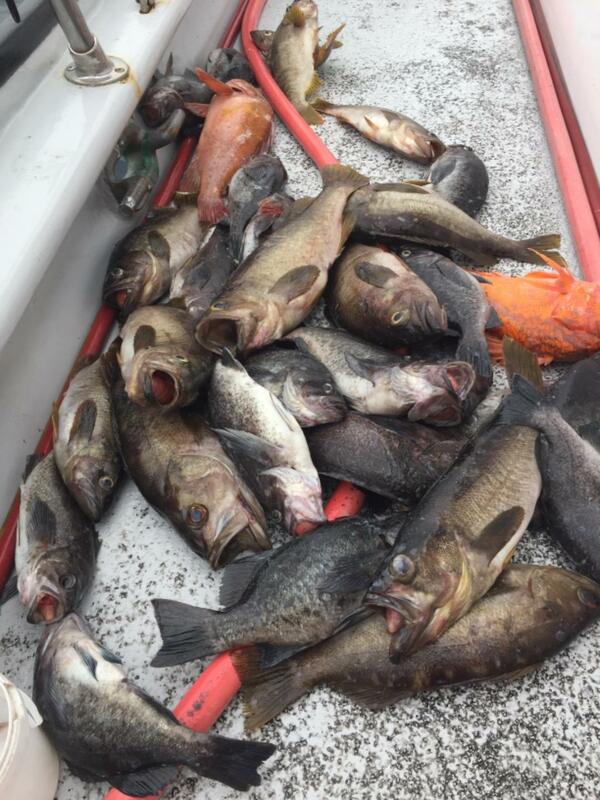 Captain Al of Tigerfish Sportfishing checked in with the SF Bay report. 2018 Rockfishing Opener was blessed with good weather despite a very dismal forecast. We had just a slight Southwest breeze and a lazy swell. 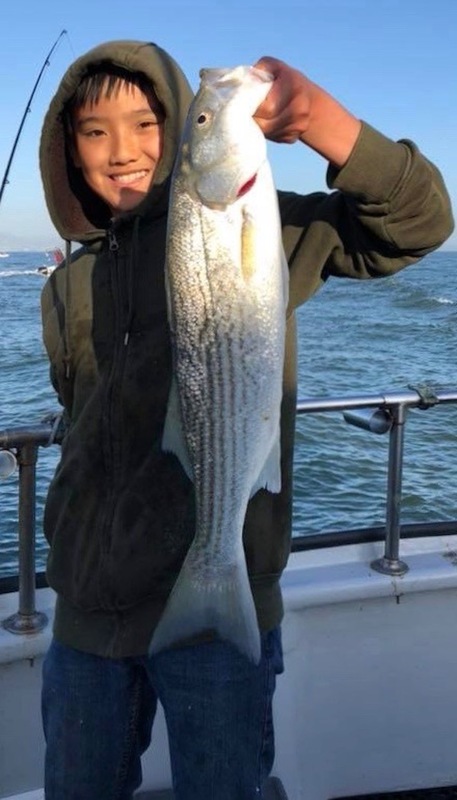 Finding cooperative fish was tough but we finally got onto some good biters to finish off 35 limits of rockfish and 4 lingcod up to 6 pounds. We’ll be off on Monday and back fishing in the Bay on Tuesday. Book online 24/7 at tigerfishsportfishing.com or call the shop at 510.652.3403.